Have a question or want more information about this Lincoln Continental? Call us now! Want more information about this Continental? Call us now! 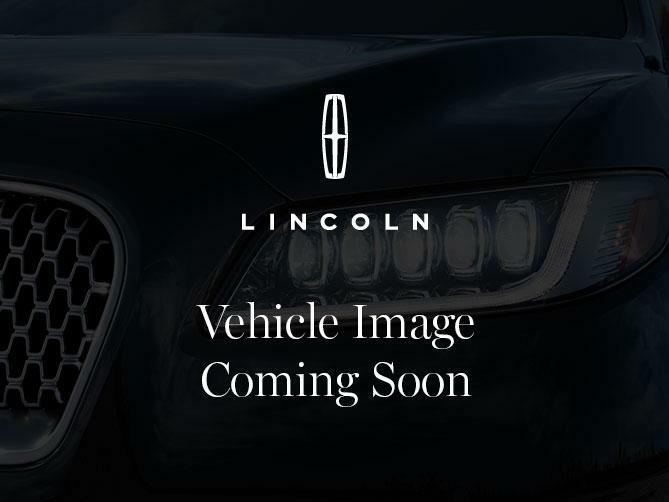 Contact us about this 2018 Lincoln Continental! CASL Check here to receive communications, including emails, from Ostiguy Lincoln, The Lincoln Motor Company about them and their products, services, events, news, offers, customized ads and more. You may withdraw consent at any time.